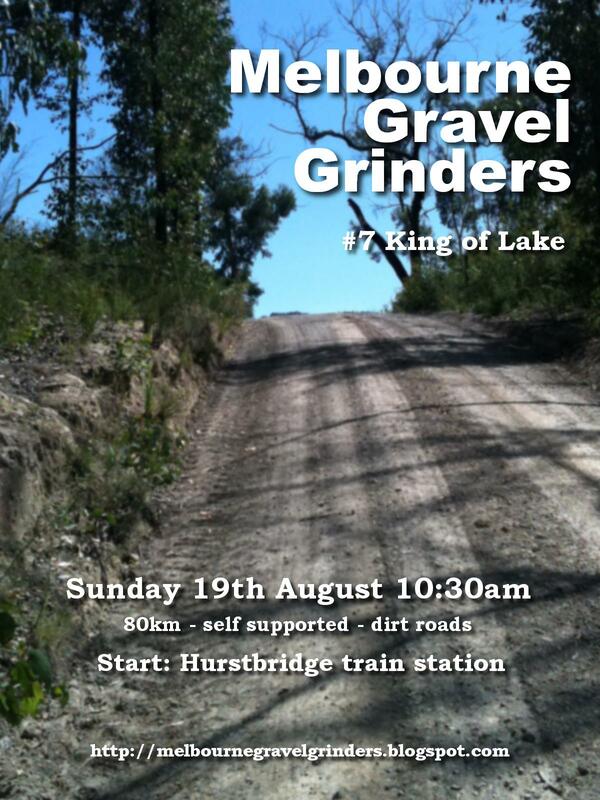 Melbourne Gravel Grinders: MGG #7 is approaching fast! Uh oh, does this mean Bowden Spur Road again? Nope, going a much nicer way this time. Lovely, much appreciated, I'm looking forward to it! I've been wanting to do one of these rides since I got to Melbourne in January, I've finally got a bike to do it on! Can't wait.